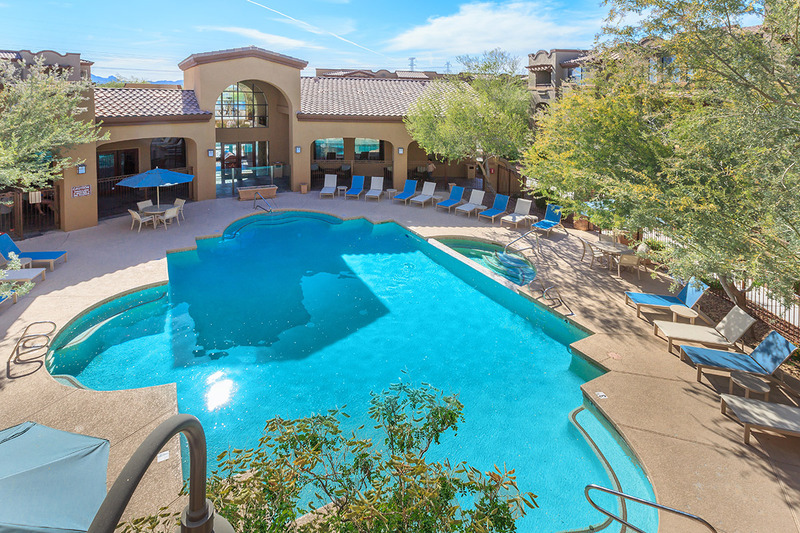 A lifestyle, all its own with luxury accommodations and breathtaking city and mountain views is the reason why Aliante is one of Scottsdale's best kept secrets. 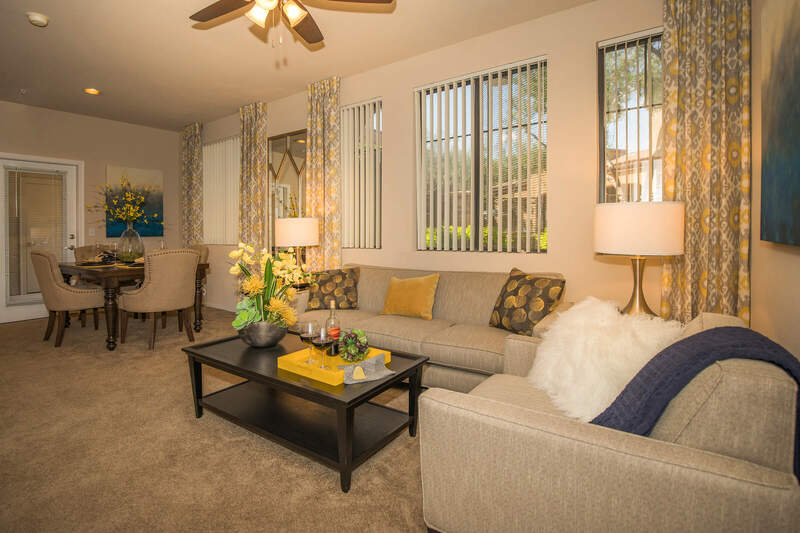 Whether you are looking for an apartment home with a breakfast bar, balcony or patio, washer and dryer, or spacious walk in closets, you'll find something for everyone. Take advantage of our exceptional first-class amenities such as a 24-hour fitness center, lavish clubhouse, resort-style swimming pool and so much more! Come see why Aliante should be your new home! 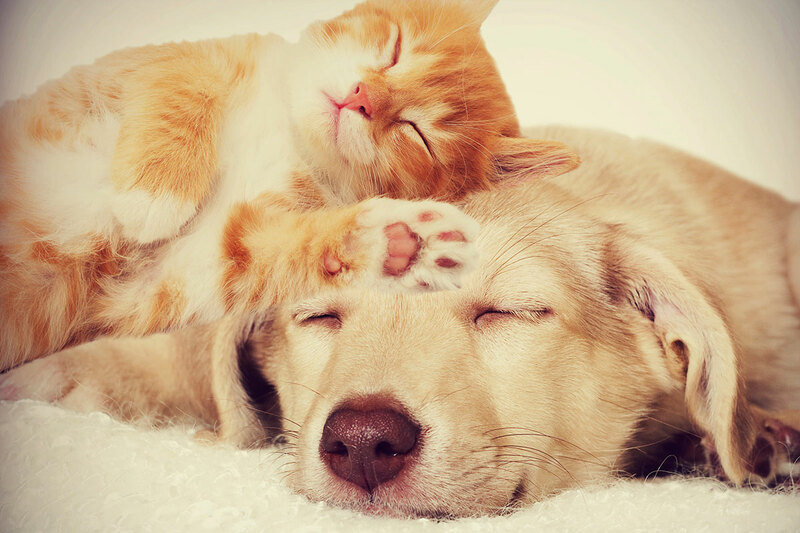 As one of the few pet friendly communities, we proudly allow cats and dogs here at Aliante Apartment Homes. Now your pet has the opportunity to relax by your side and enjoy the comforts of your apartment home.